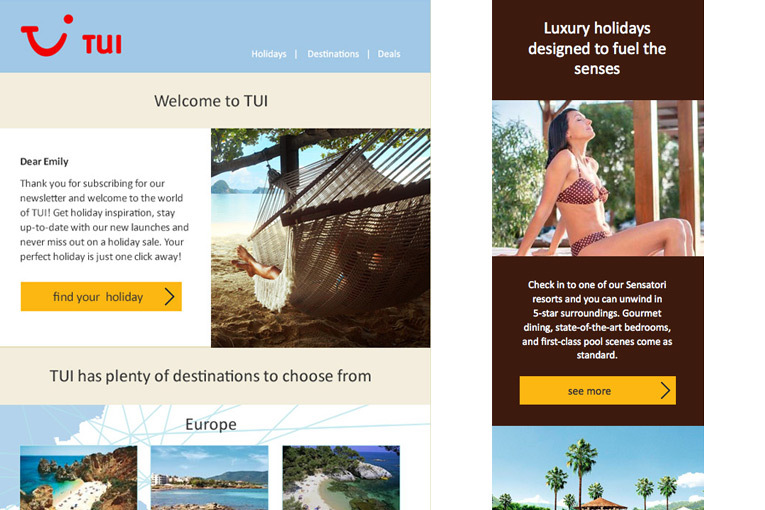 Design and coding of responsive HTML emails. On and off line design to support all eCommerce activities. Design for content marketing, landing pages, social media. I'm based in central London and have over 20 years experience in digital design. I specialise in helping organisations of all sizes with creative for their CRM and eCommerce activities. 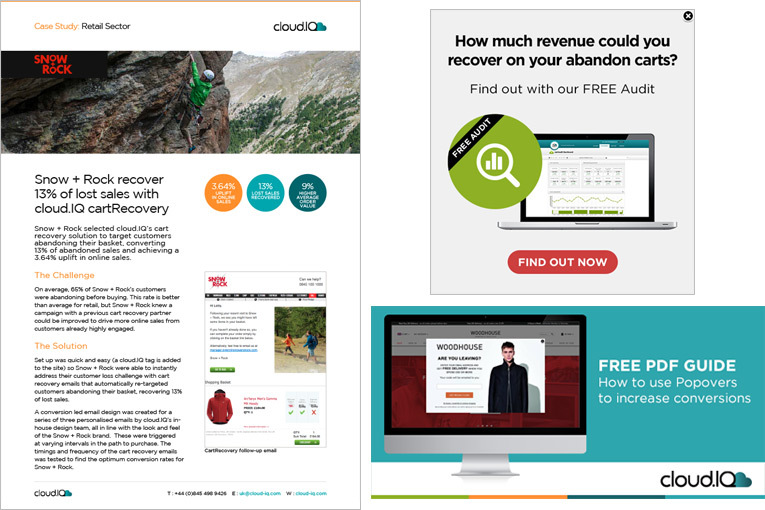 Marketing materials including case studies, whitepapers and social media customisation that support cloud.IQ's SAAS business. HTML email design and build. Lots of online marketing materials and HTML emails. Redesign of global email templates. Banners, landing pages. All sorts of online marketing materials. Infographics for email strategy consultancy. 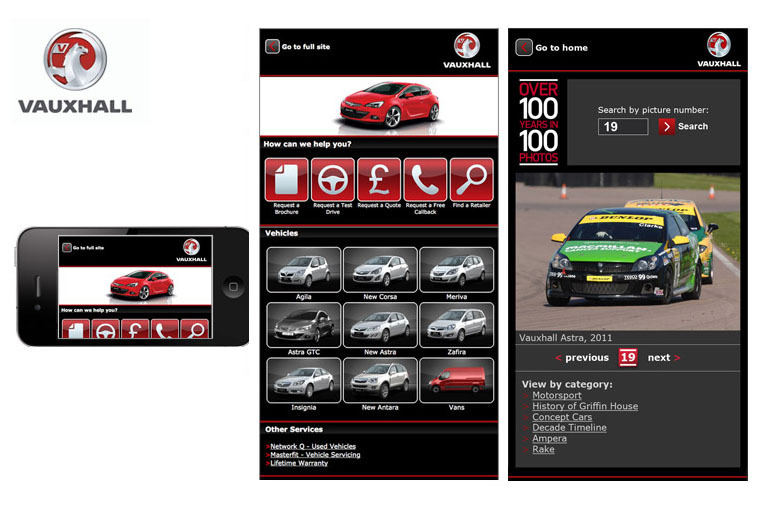 Design and maintenance of the Vauxhall mobile site. 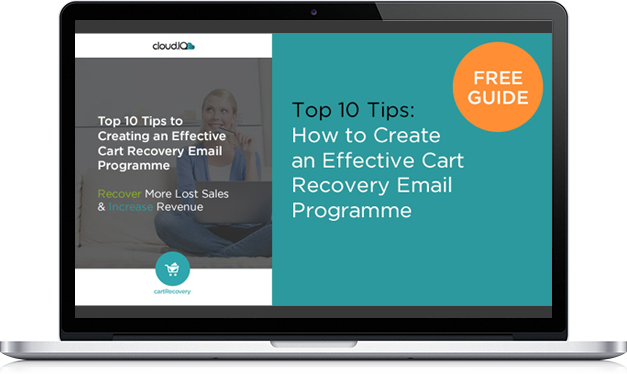 I partner with organisations to produce top-quality, on-brand content and marketing materials that support all their online CRM and eCommerce activities. As well as designing cloud.IQ's brand identity, I create emails, whitepapers, case studies and other CRM materials to support their online offering. 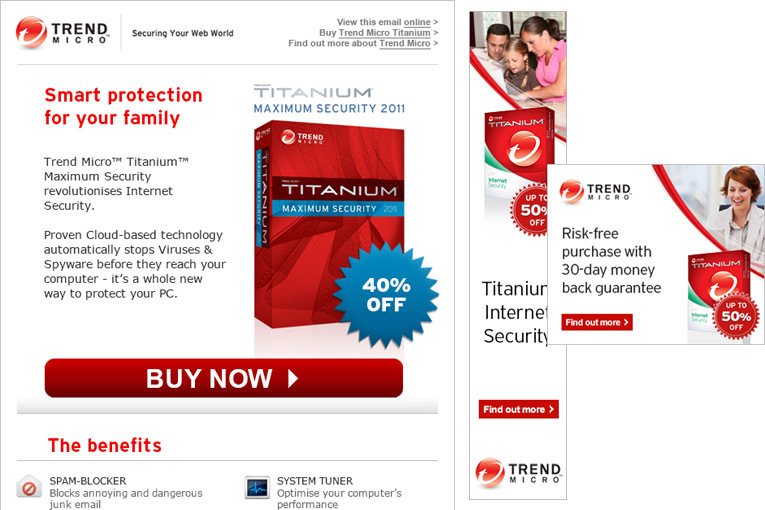 I've made lots of online marketing and CRM support materials for Trend Micro including HTML emails, landing pages and banners. 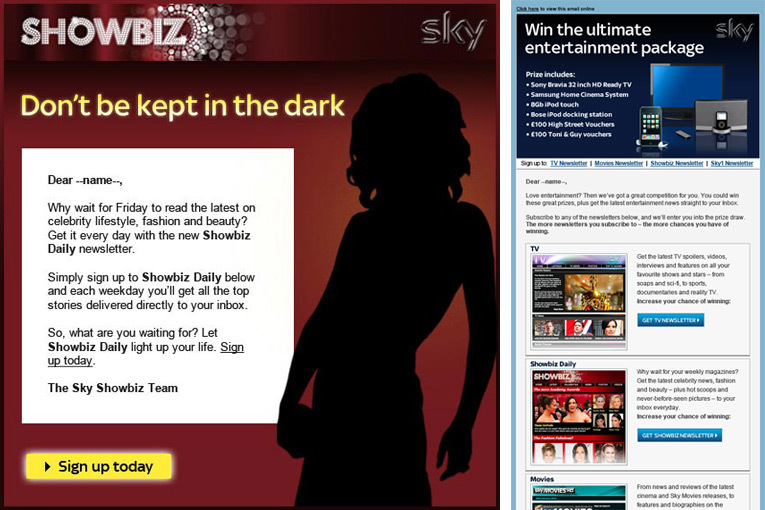 A couple of years ago I barely had free time as I was making so many emails for Sky across their Sports, Entertainment and Showbiz channels. 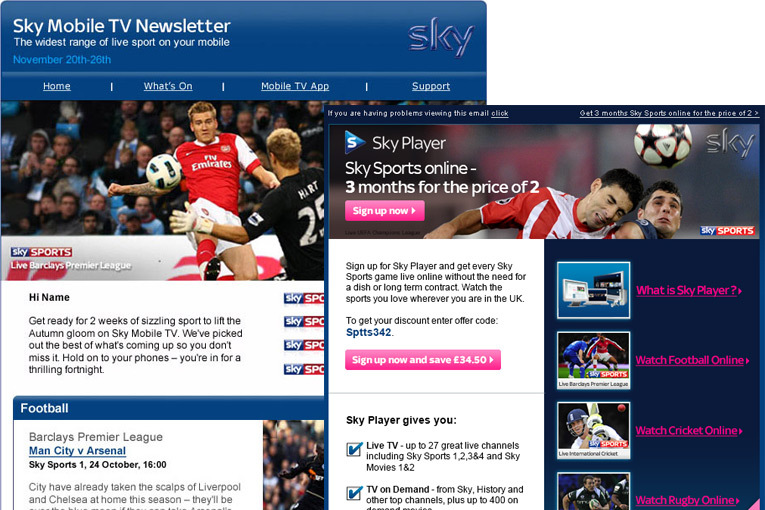 More of the many emails for Sky. This time for the Entertainment and Showbiz channels.